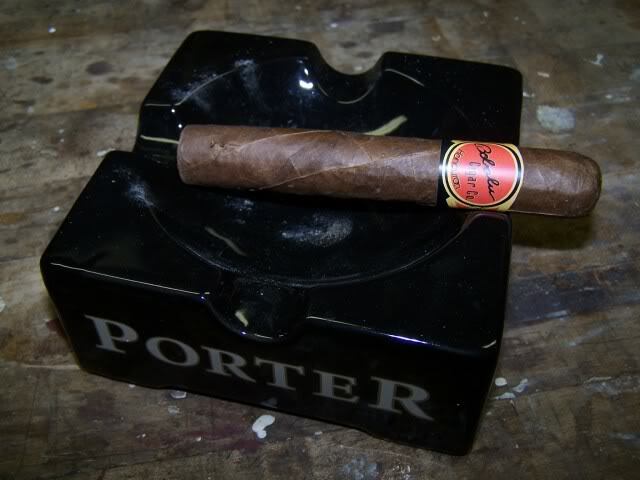 Cigar Reviews: Want to know what others think? 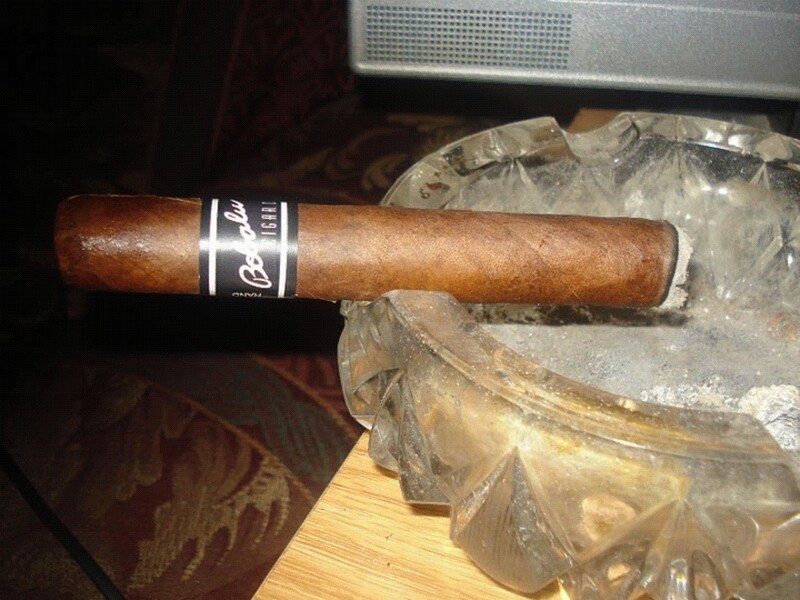 Check out the Bobalu reviews below. 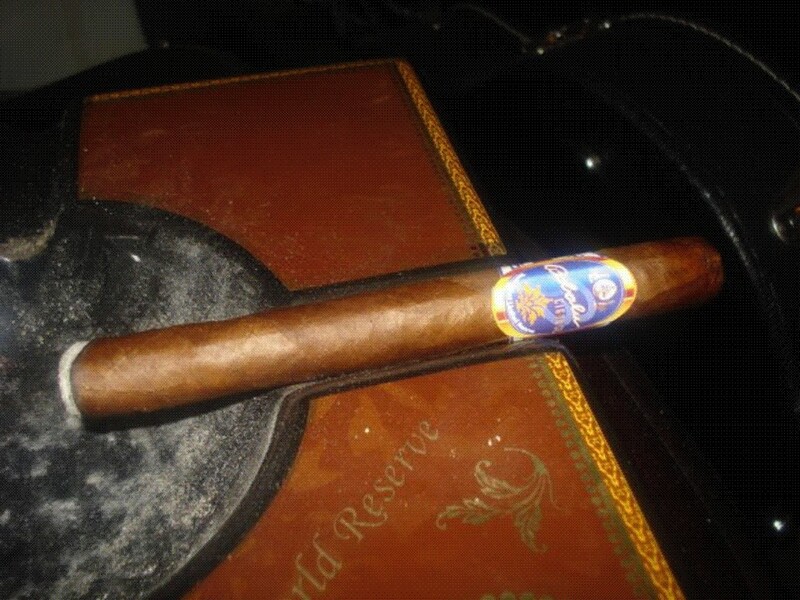 Read a variety of reviews, critiques and experiences of Bobalu Cigar Co. and the cigars we make. 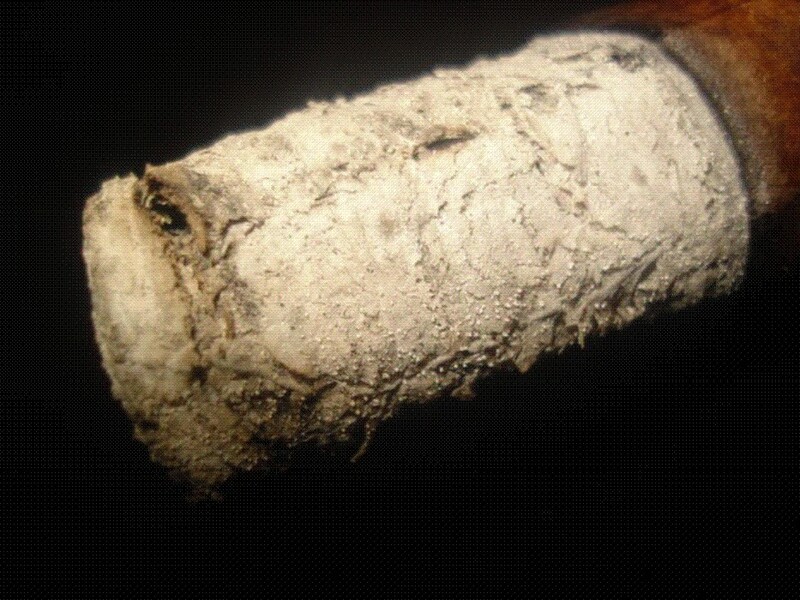 Bobalu Cigar Co. presents the finest boutique cigars hand made in small batches by real Cuban born cigar rollers. 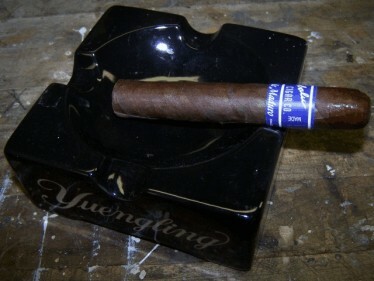 Watch “LIVE” as our Cuban torcedores roll cigars in the window at our famous 6th street location. 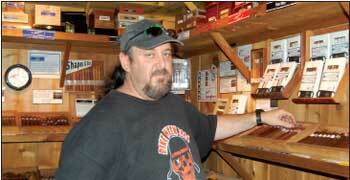 Article featuring Bobalu Cigar Co.